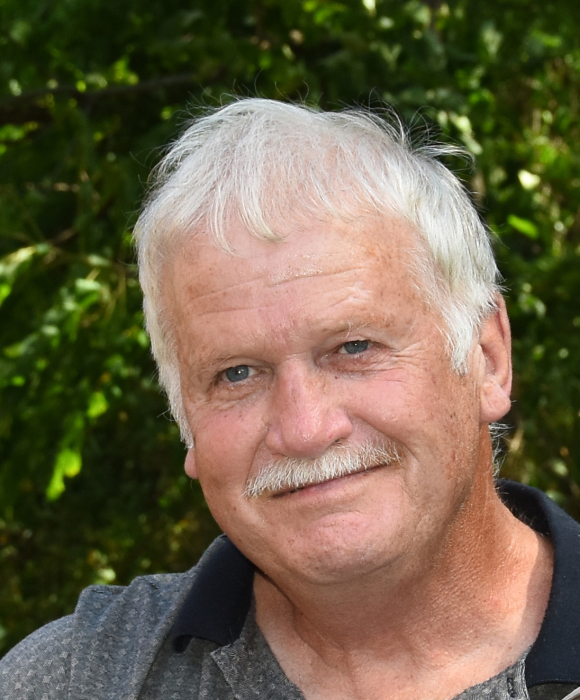 Ronnie G. Seals, of Gibson, NC, passed away early Friday morning, January 25, 2019, at the age of 64. Born in Bennettsville, SC, on December 28, 1954, to the late William Marvin Seals and Eva Hill Seals Robbins, he resided in Scotland County for most of his life. A maintenance mechanic by trade, he worked at Toastmaster and later Campbell Soup for many years. Mr. Seals was a very hard-working man, loved his family dearly, and was generous to a fault. He had quite a boisterous personality and a keen sense of humor. He was an avid gardener, an excellent cook, and could repair nearly anything. He is survived by his children, son, Ronnie Seals, Jr., and his wife, Valerie, of Asheville, NC, daughter, Tara Seals McAllister and her husband Steve McAllister, of Gibson, NC; grandchildren Noah McAllister, Cynthia McAllister, and Franklin Seals; siblings,William Seals, Elaine Seals Bailey, Ray Seals, Susan Seals Balcer, and Wayne Seals. He is preceded in death by his parents. A memorial service is planned for 4:00 p.m. Thursday, January 31, 2019 at the Richard Boles Funeral Service Chapel officiated by Pastor Michael Malpass. The family will receive friends prior to the service on Thursday from 3:00 until 4:00 p.m. A private interment will be at a later date. The family requests in lieu of flowers for memorial donations to be given in Ronnie's memory to New Hope Baptist Church, 11480 Hasty Road, Laurinburg, NC 28352.